As the summers have arrived and you must be conscious about your skincare. There are a lot of face packs for oily and sensitive skin that promise to give you best results but they actually don’t do so. 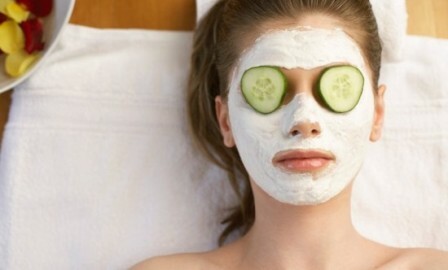 Here are some of the very useful face packs for oily and sensitive skin. There is absolutely no alternate of lemon juice face pack. This gives strength to your oily and sensitive skin. Make sure to ask your skin experts about how and when to use this face pack. I am sure he or she would give you useful suggestions and information regarding the skincare. Go natural and make oats and honey face pack which is named as Montagne Jeunesse face pack. 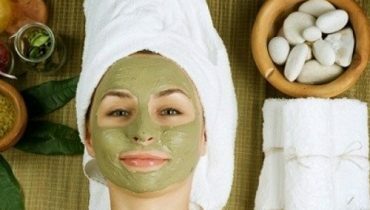 It is an ayuvedic way to have glowing skin and to get rid of oily and sensitive skin. This face pack has absolutely no alternate as it is very skin friendly and useful for the males and females equally. 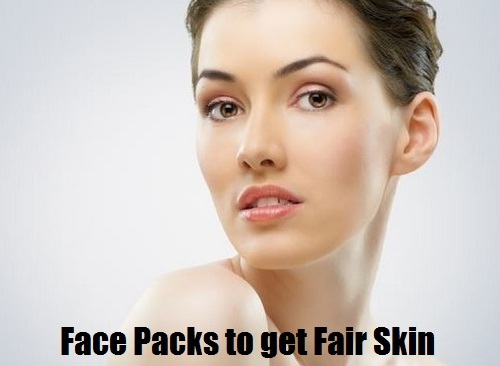 Now comes the turn of fairness face pack. 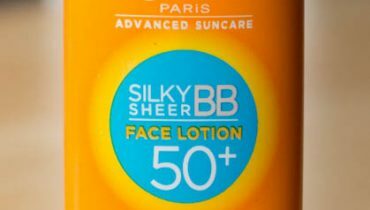 It is quite perfect for almost all skin types especially the oily and sensitive skin. 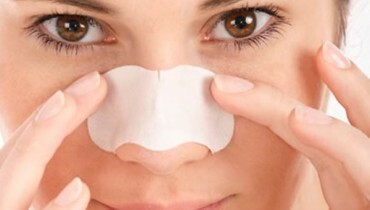 This helps you to get rid of the black heads, dark circles, and the circles that usually arise around the eyes. In all of the ways, this face pack is perfect and skin friendly. Rose water is one of my favorite and useful ways to have gotten rid of oily and sensitive skin. This can be easily bought from a market or a cosmetic shop. The rose water should be applied to the skin as it can give you wonderful and flawless skin in a couple of days. I am sure the above face packs would make you have glowing skin.